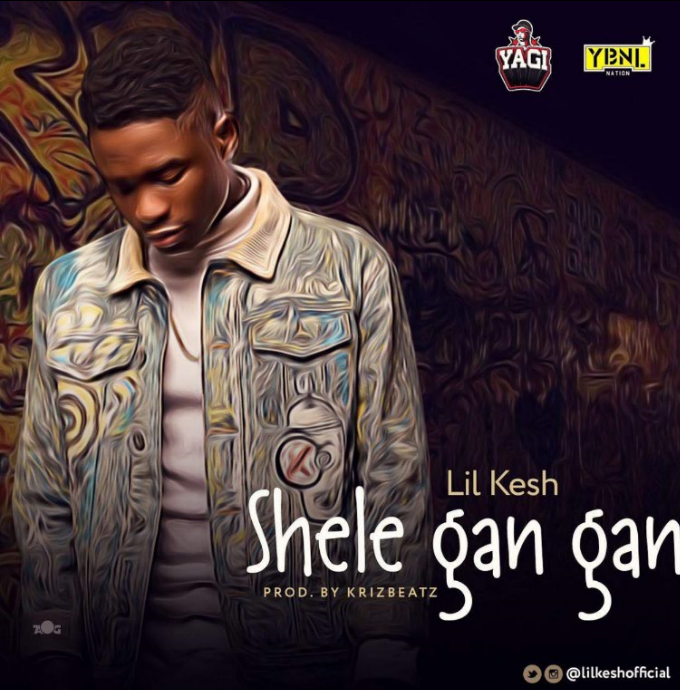 Serial Hit-maker and YAGI records owner Lil Kesh came through with his promises for a new single today. Its titled Shele Gan Gan and its hot as always. Kesh has slayed the industry with hits even after announcing his exit from the YBNL label as a signed artiste back in April. He founded YAGI records and maintains that YBNL will act as a management outfit for him. 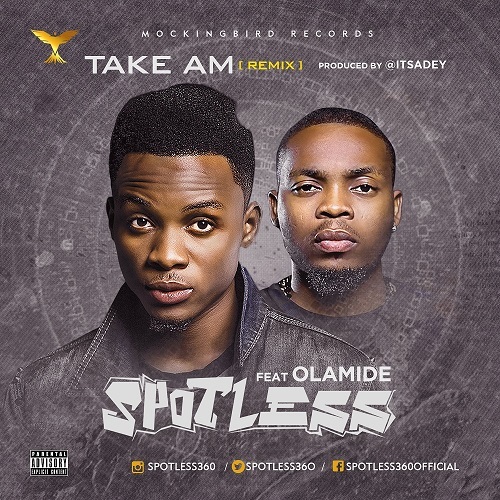 Mockingbird Records fast rising artiste SPOTLESS takes it another level after the release of his official single “TAKE AM”. 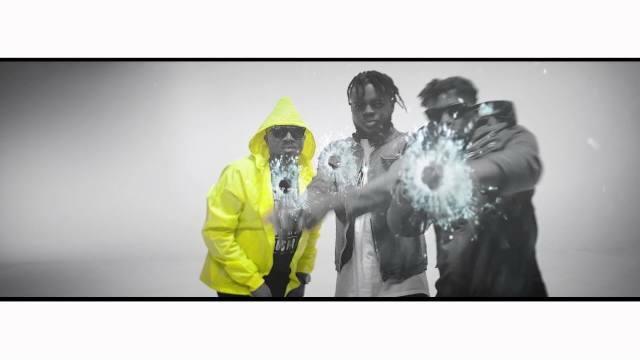 The young talented artiste releases the Remix Version of “TAKE AM” featuring YBNL Boss OLAMIDE alongside the visuals of the Remix. Take am Remix was produced by Adey; a prolific producer and Mockingbird Records C.E.O who also co-directed the video alongside Duks Arts. Super Cool Cats presents the official music video for “Trillions” by Ice Prince Zamani featuring Phyno off “Jos To The World”. 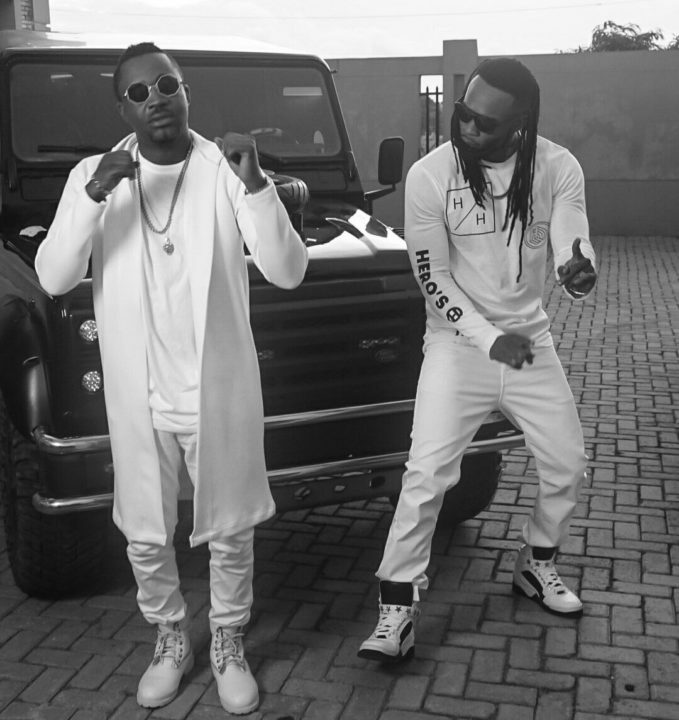 Mr Raw releases the official music video for his latest single entitled ”BLESSING” featuring Flavour . Clarence shot it! Watch and share your thoughts. 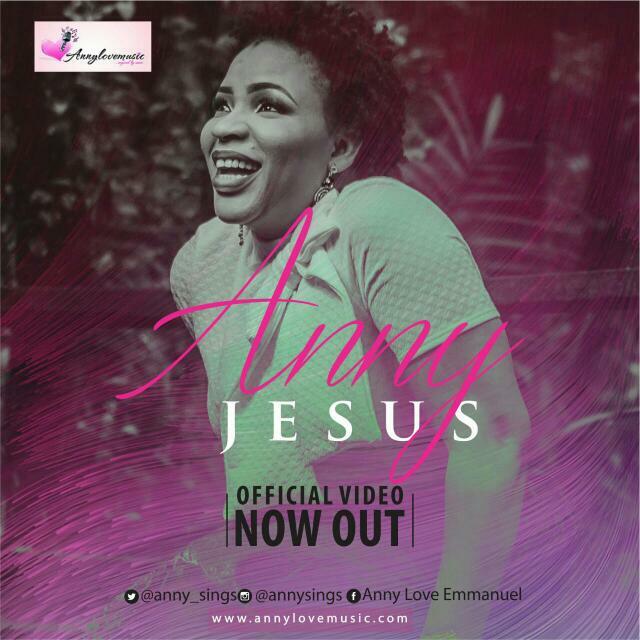 Multiple awards winning Gospel/Inspirational singer, Anny returns with the visuals of her single “Jesus”. “Jesus” is taken off her sophomore album “Journey 2 Self” released in July 2016. 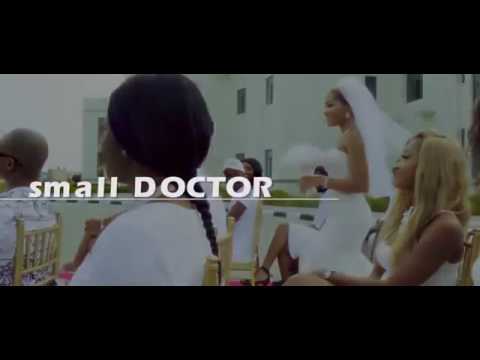 Small Doctor tries something a bit different with this new song titled forever. It’s a love song with mid tempo beat and a pretty nice visuals. 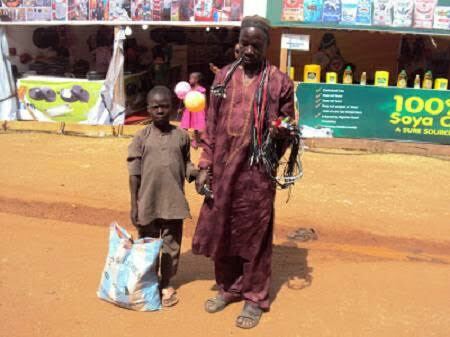 The blind man identified as Lawan was spotted around Trade Fair Complex in Jos, Plateau State, selling phone accessories. 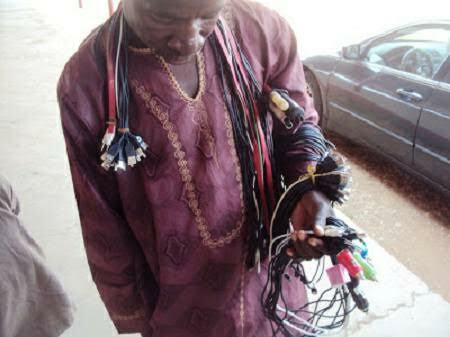 Instead of taking to begging like most physically disabled individuals, Lawan decided to hawk chargers and cords in order to make a living. 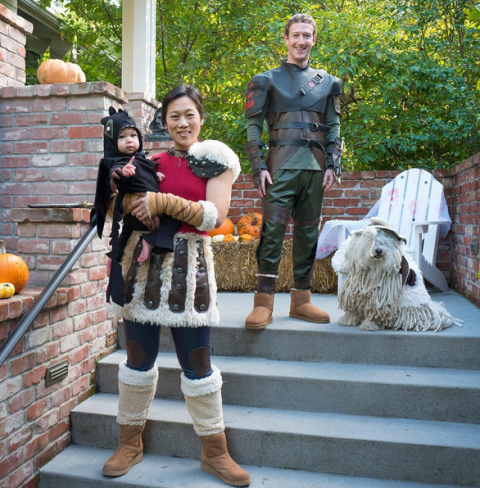 And that is what he has been doing for the past seven years with the help of his son. 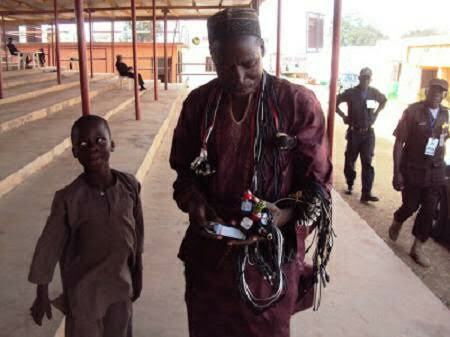 His son leads him and also identify the denomination of money collected from customers. 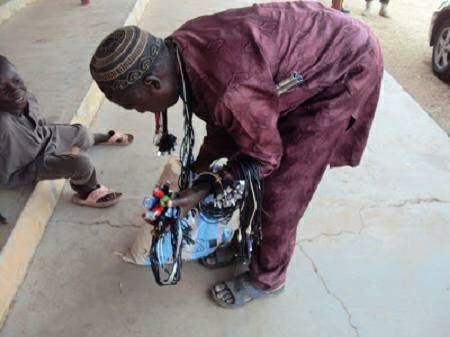 Lawan hopes to make enough money to rent a shop of his own in the nearest future. Former Manchester and Northern Ireland football star, Philip Mulryne has been ordained as a deacon in the Catholic Church. 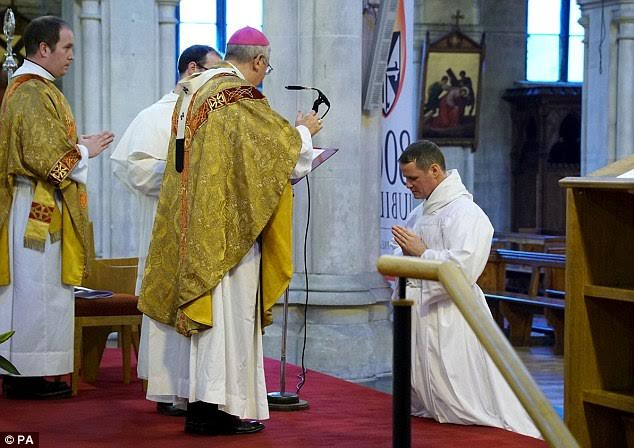 The 38 year old who earned 27 caps for his country and also represented Norwich, Leyon Orient, King’s Lynn and Cardiff City was ordained by the Archbishop of Dublin, Diarmuid Martin, on Saturday and is now a member of the Dominican Order. 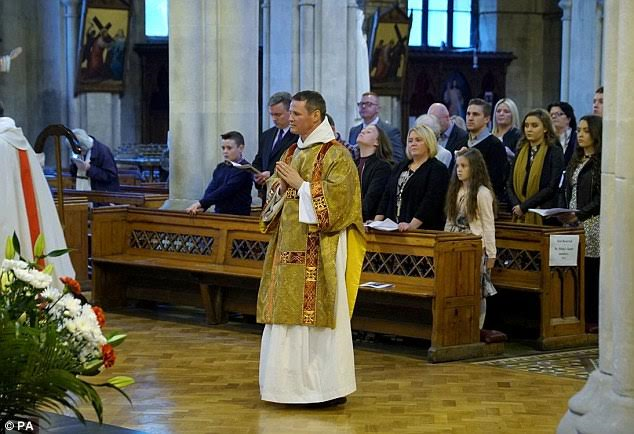 The former Central Back that started his career in 1996, where he played with David Beckham, Ryan Giggs and others before retiring from football in 2008, will be officially ordained a priest in 2017. 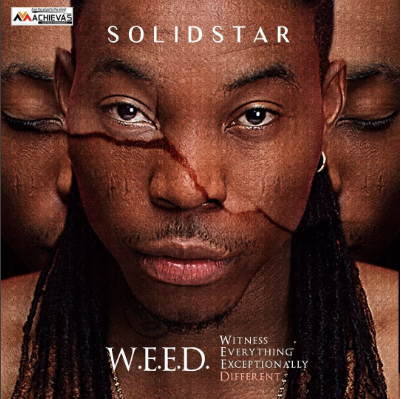 Achievas Entertainment act, Solidstar has released his highly anticipated 3rd studio album, W.E.E.D representing the phrase; ‘Witness Everything Exceptionally Different’. 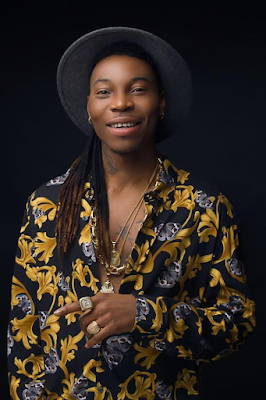 The album was released nationwide on Monday, 31 October 2016 and it is also available on iTunes andMTN Music Plus.Solidstar made the announcement early Monday morning to his 512, 000 Instagram followers when he posted a screenshot of his album on iTunes with the caption “so excited! W.E.E.D - "Witness Everything Exceptionally Different" is out now! Add the album to your @AppleMusic library and buy on iTunes! #weedthealbum #SHABA”. 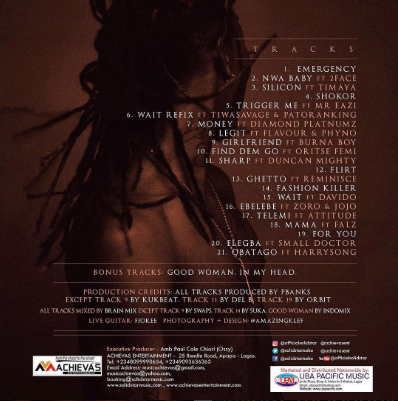 The album ‘W.E.E.D’ has a whopping sum of 23 songs and boast collaborations with an eclectic list of some of the most talented acts in the industry, including fast-rising singer Mr. Eazi, indigenous rapper Reminisce, veteran singer 2Face, dancehall singer Timaya, popular Tanzanian singer Diamond Platnumz, highly sought-after rapper Falz and a host of other talented artists. Solidstar’s main producer PBanks produced 18 tracks; Del B, Kukbeat & Orbit worked on one track each. "W.E.E.D" marks as a follow up to his previous albums "One in a million" (2010), "Grace and Glory" (2013). 21. Obatago ft. Harry Songz. 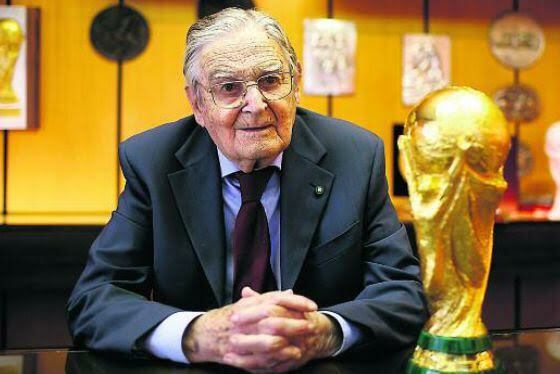 Italian sculptor, Silvio Gazzaniga who designed and created the current version of the FIFA World Cup trophy has died at the age of 95. Silvio designed the trophy in 1971. 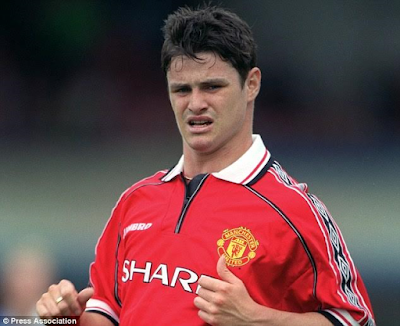 He passed away in his sleep on Monday October 31 following series of minor aliment. 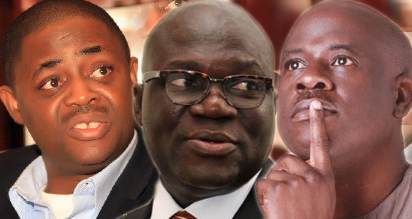 On Monday, October 31, 2016, the highly revered Catholic Bishop of Sokoto Diocese, His Lordship, Bishop Matthew Hassan Kukah, paid a visit to the trio of Chief Femi Fani-Kayode, Musiliu Obanikoro and Dr Reuben Abati in EFCC custody. On his arrival there, he met them at the clinic and afterwards had some private moments with them away from the prying eyes of journalists. Bishop Kukah spoke inspirational words of encouragement to the trio wherein he encouraged them to be strong and see this as a trying period for them. He prayed for them before departing. 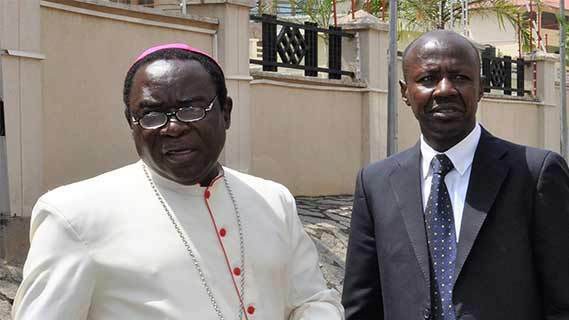 It was therefore very shocking to us to read that the Commission’s spokesman, Wilson Uwujaren, released a press statement wherein he alluded a lot of things supposedly said by the Catholic cleric and wove disheartening lies around them. Even if we decide to agree that Kukah said the clinic and detention area of the commission was ‘clean and orderly’, we reject the notion that Kukah said the trio was ‘cheerful’. This was obviously added to make a caricature of the seriousness of the condition of the detainees. What is there in EFCC for anyone to be cheerful about especially when someone is being illegally detained. It is all part of EFCC’s deliberate and wicked manipulation of the media against the trio who were met at the EFCC clinic by the bishop while undergoing some medical attention to say that they were cheerful. Also, that some of EFCC’s facilities were reportedly said to be ‘clean and orderly’ does not give them the liberty to illegally detain Nigerians for as long as they wish. Even if EFCC converts a five-star hotel to its facility, it can never be good enough to illegally keep citizens on account of their political leanings. Rather than feed Nigerians with a new mundane ‘clean and orderly’ campaign at the expense of more serious issues bordering on illegal incarceration of citizens based on their opinions on national matters, Uwujaren and his paymasters should tell Nigerians why they have allowed themselves to toe the path of this administration’s vindictiveness, vengeance, vendetta and persecutions rather than diligent prosecutions according to our laws. Until then, visits of people like Bishop Kukah would remain a constant reminder to them that power is transient and that light can never overcome darkness. Following the damning report published by the Human Rights Watch about the alleged sexual assault by some police soldiers, vigilante, and other government officials on female IDPs in various camps in the North(read here). 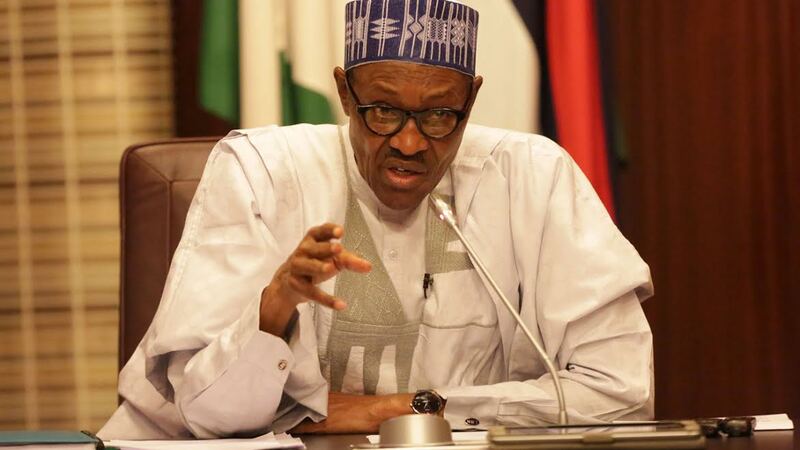 President Muhammadu Buhari is worried and shocked by the recently released Human Rights Watch (HRW) report which alleges sexual abuse and exploitation of women and girls in camps for those displaced by the Boko Haram insurgency. 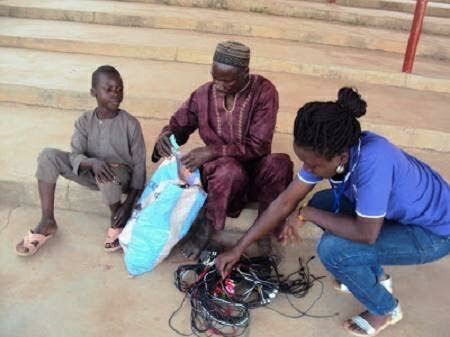 The welfare of these most vulnerable of Nigerian citizens has been a priority of his government. Nigerians and the international community can rest assured that the allegations raised in the HRW are not being taken lightly. President Buhari has instructed the Inspector General of Police and the state governors of the affected states to immediately commence investigations into the issue. Their findings will determine the next course of action for the government and define an appropriate response. While the Nigerian military continues to work hard so that these unfortunate victims of Boko Haram terrorism can soon return safely to their homes, the government will do its best to ensure their protection and welfare in the temporary IDP camps.